In Toronto, the Red Sox win their sixth straight and 81st game of the year. They’re guaranteed of a .500 finish with 47 games remaining and we’d forgotten that only five years earlier their DH/slugger/presumptive American League MVP, J.D. Martinez, was CUT by the Houston Astros. If only the Astros had kept him, they might have won a World Series. Anyway, Boston is a ridiculous 81-34 and Martinez leads the American League in home runs (34) and RBI (98) and is second to teammate Mookie Betts in batting average (.332). On the 40th anniversary of Richard Nixon’s resignation, another Republican from California is caught on tape making some rather inappropriate confessions. 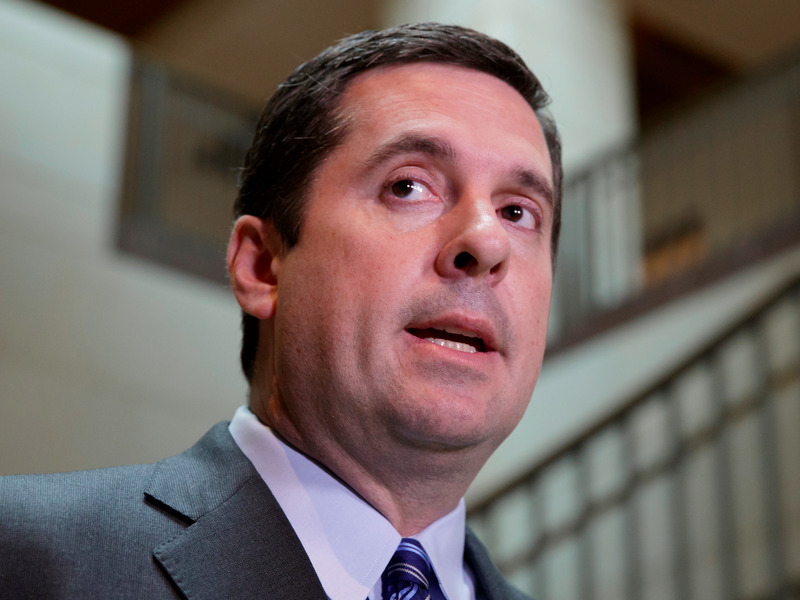 This time it’s Congressman Devin Nunes, possibly the worst member in the House, copping to the strategy of trying to impeach Rod Rosenstein and also to the fact that Trump’s tweets make him cringe. He did so at a GOP fundraiser last week. Dunce. 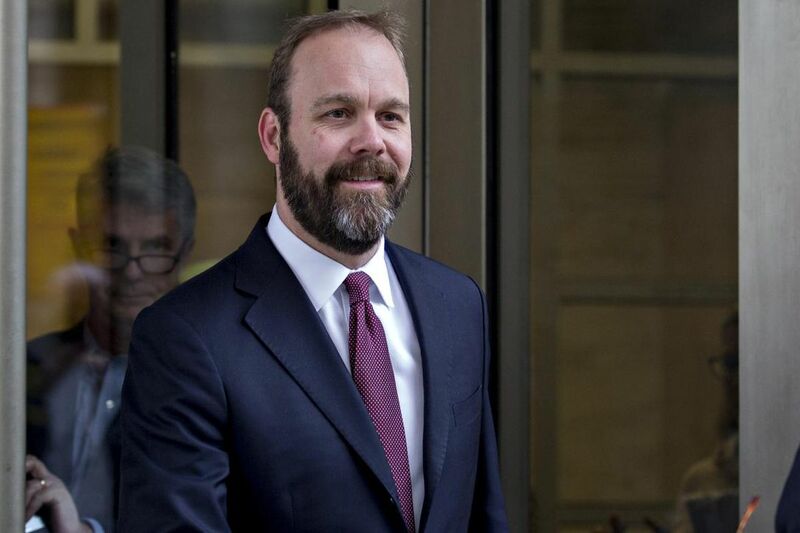 In the People vs. Paul Manafort, the prosecution’s star witness, Rick Gates, faces grilling by the defense. Their attempt to throw him off his game: Why should the jury trust someone who has taken part in four extramarital affairs? Our reply: All that does is confirm Gates as a credible Trump crony. Bully for Cleveland.com, which ran a story explicating that for all of LeBron James significant and earnest altruism, the taxpayers of Cleveland will foot the bill for about 75% of the newly opened I Promise School (it is a public school) and that the University of Akron is on the hook for almost all of those promised scholarships. It’s not that LeBron is a fraud; he’s anything but. It’s just that the hagiographic interviews by folks such as ESPN’s Rachel Nichols and CNN’s Don Lemon never revealed the fiscal breakdown of who was footing the bill. It was lazy reporting all around, and most of us just assumed LeBron was getting the check for the entire meal. Turns out he’s just buying the appetizer. We have no idea how much it would cost to run a school (unless you’re home-schooled, which then wouldn’t cost so much). And while we don’t want to BLAME LeBron for focusing on education and putting is money to help, we will ask: Why not just launch a small, private school, fund it completely, and use it for at-risk kids? LeBron can more than pay for that. Here’s an even better idea: Why doesn’t every single NBA and NFL franchise do something like this? At least pour in as much money as LeBron has for the I Promise School. Anyway, why can’t the NCAA do anything right. Just open it up to anyone; most players are smart enough to know they don’t need an agent in 12th grade and for those delusional enough not to understand it, well, that’s what Darwinism is here for. Meanwhile, what does this mean for Kentucky hoops? 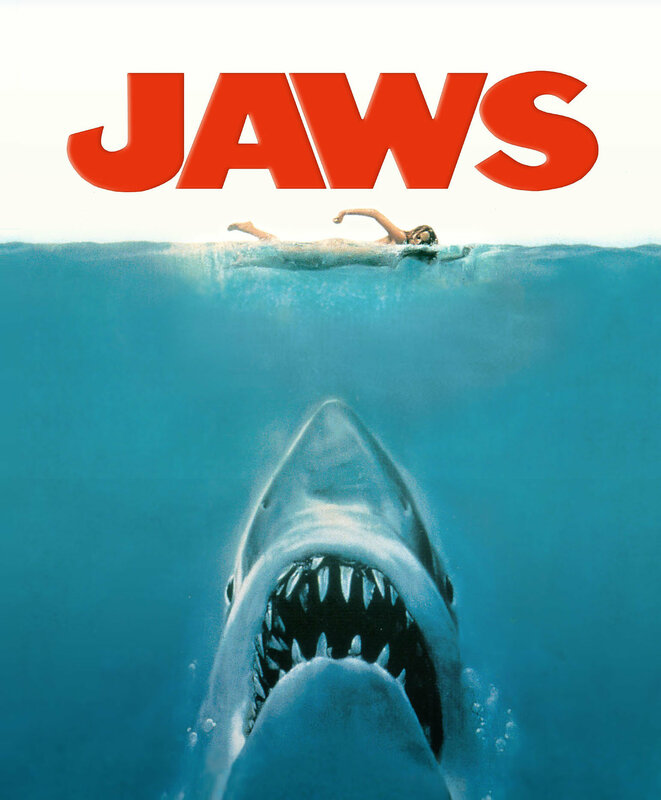 The Academy Awards announces that it will hand out an Oscar for the “Best Popular” film as well, also known as the “Marvel-ous” Award or the “We’re Sorry, Jaws” award or “The Rock” award. In 2011 Gym Class Heroes hooked up with Adam Levine and produced this catchy, smart tune. Levine’s voice is pure honey. And then the gang from Glee covered the song. It was the MEDIA who dropped the, er, ball on LBJ & “his” school. I laughed & cringed at almost every article & TV mention around the Opening as it was never hidden by the school that this was a PUBLIC entity & yet media folks erroneously kept stating that LBJ was “funding it”. I knew the backlash would start to kick in as soon as someone actually wrote who/what was paying for what. Just wait till taxpayers IN Akron start to question why THEY have to pay for extra daily school hours & weeks for a single school that does not include “their” kids. I believe the school was LeBron’s “vision” & he will certainly fund at least many of the “extras” as long as the school exist. I hesitate to criticize anyone who champions PUBLIC education, but I do have questions & concerns about the school. Still, I truly hope it is a HUGE success & hope, as I’m assuming all involved are, that those who attend go on to college & break the chain of poverty for their families. THAT would be a giant accomplishment anywhere & anytime. I do have a question. Do you think that part (even a sliver) of the impetus behind this school is that LBJ knew he would be leaving Northeast Ohio AGAIN & he desperately does not want to be hated by his home area? Which I guess brings another question – if the end result is good, do intentions even matter? ( I believe intentions do matter). BTW, “Sweet Pea” is in ‘stasis’ (or exists currently in an “alternate plane of existence” if you prefer) as long as his doppelganger lives/plays for that vile city/team “out west”. The NCAA will do ANYTHING except share the money. Or accept blame. I’d love to know what this reaction would have been if LeBron stayed in Cleveland.